It’s 1801 and life is good for Buzzy the dog. 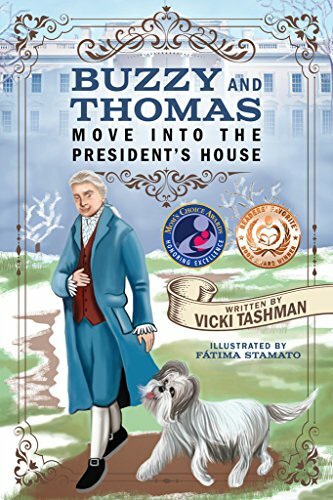 She lives with Thomas Jefferson at Monticello, but her life turns upside down when Thomas tells her that they’re moving to the President’s House. Buzzy doesn’t want to move. She's afraid to leave the comfort of Monticello. What will she do?